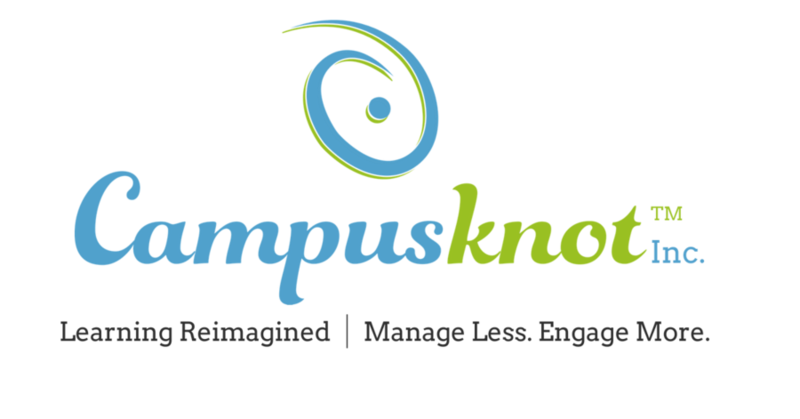 STARKVILLE, MS, November 28, 2018 /24-7PressRelease/ — Campusknot Inc., is a Social Learning Management System that allows professors and students to connect, collaborate, and share information. The platform–created in the midst of the Learning Management System revolution–promises to increase student engagement and interaction while equipping them to build skills for the future. The idea was conceived in 2012 to bridge the gap between professors, students, and administrators by leveraging the power of technology and social media. The dynamic changes of learning pedagogies require a product that can stand up to the challenge. With key milestones accomplished and a busy schedule set for 2019, Campusknot is poised to be a force in redesigning classrooms across the globe. Learning platforms are often instructor-focused rather than student-focused. The lack of interaction between educators and students leads to lower student retention. Campusknot encompasses every aspect of a student college career with a platform that combines learning and community building for an institution while giving students the opportunity to build a pathway into a future. As the number of learning platforms increase, there is a decrease in the full use of their software. Why reinvent the educational landscape? The platform is heavily focused on adapting to the needs students and educators–primarily those belonging to Generation X, Y, and Z. While Gen Y and Z are extremely tech-savvy and eager to find comfort within the digital world, Gen X is willing to learn and navigate social platforms to accommodate student needs. Educational platforms should allow students to feel comfortable and experience a lower level of anxiety when interacting with faculty and other peers. Campusknot Inc. was founded in 2012 by three Mississippi State students. 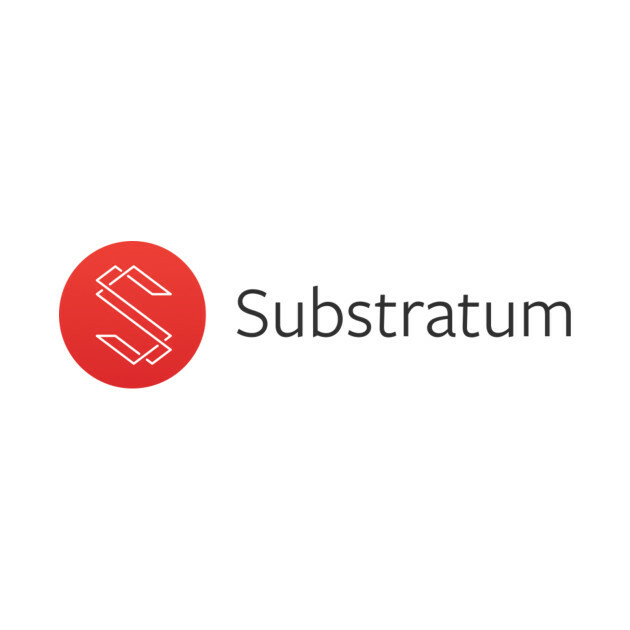 The platform was created to connect two students in a classroom without needing to exchange phone numbers or personal information. The modern student has shorter attention span and exchanges information very differently, and the high costs, complexity, and lack of engagement in current technology have made this difficult to adapt to in an academic setting. We want to change that.